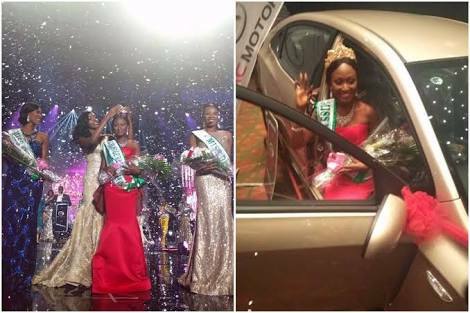 The reigning Miss Nigeria, Peace Mildred Ehiguese, has declared that she is not only a beauty queen but also a born-again Christian. Even though many people think that the world of beauty pageantry is a secular one, she further said that wearing the crown did not negate her religious values but had instead helped her to empower women. “I am a born-again Christian and a beauty queen. We did not have to wear bikinis because it is a non-bikini contest. "The Miss Nigeria beauty contest is one that is known for its dignity. The contestants know that they are there to promote their good image and that the organisers would not make them do things that would make them damage their relationship with God. “Every pageant has a stereotype attached to it but dealing with it has to do with the way you carry yourself and the kind of things you do. If you have strong virtues and you are sure about them, then a beauty pageant would not let you do anything that is contrary to your belief,” she said. 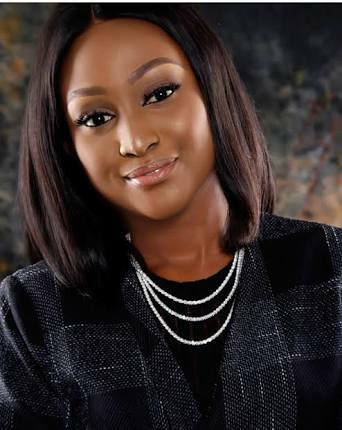 The graduate of Psychology, Redeemer’s University, Ede, Osun State, added that while some parents might be opposed to the idea of their children contesting in a beauty pageant, it was her mother who bought her the form for the beauty pageant. “I got into the competition after my mother heard about it and bought me the form. I wanted to leverage on the platform that Miss Nigeria would give me in order to enrich lives and empower women. My mother has never been into pageantry but she is a very ardent reader and she had read that the Miss Nigeria Beauty Pageant was a prestigious one. “She had read about the impact that the past queens had and she wanted her daughter to do the same. Before Miss Nigeria, I had been reaching out to people and my mother figured out that I could use this platform as well. For instance, before I joined the competition, while I was serving in Ibadan, Oyo State, there was an orphanage I visited often and I sponsored some children’s education. Winning the pageant was the best day of my life because I knew that I was going to maximise the use of this platform to my benefit and do the things I want to do.